« A little slice of oral history? I posted this a couple of years ago, but I went back and tweaked the image now I know a bit more about monochrome processing. Also, since all my displays are now higher-resolution, the old one was looking blurry! 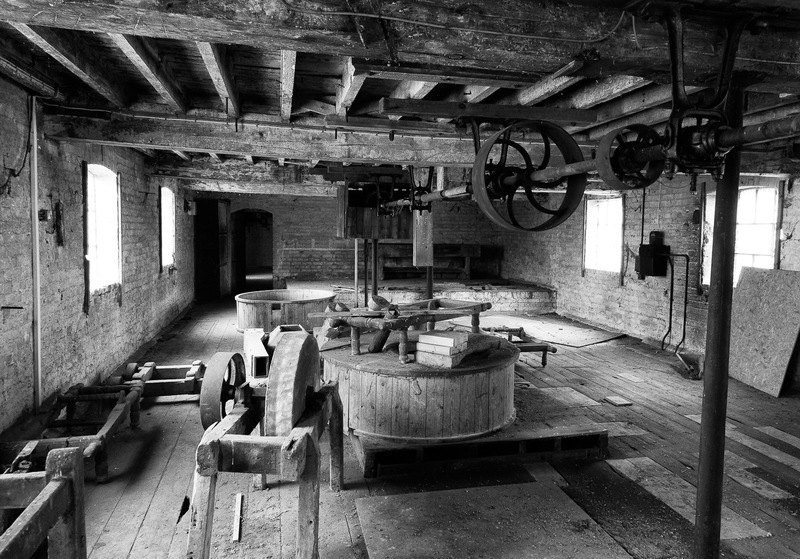 You can read a bit of the story of the mill on the last post, though. Please can you tell us more about the tweaks you made? The difference in the two images is quite stark! Perhaps I’m just a bit more adventurous now! But I also used Silver Efex Pro to do the conversion, which is a great way to explore different looks.